If this three game sweep of the Rockies didn’t convince you that the Mets are the “real deal”, I don’t know what will. The Mets entered Coors Field after a crushing loss in Baltimore, and they hit better than they had at any point since Citi Field open. 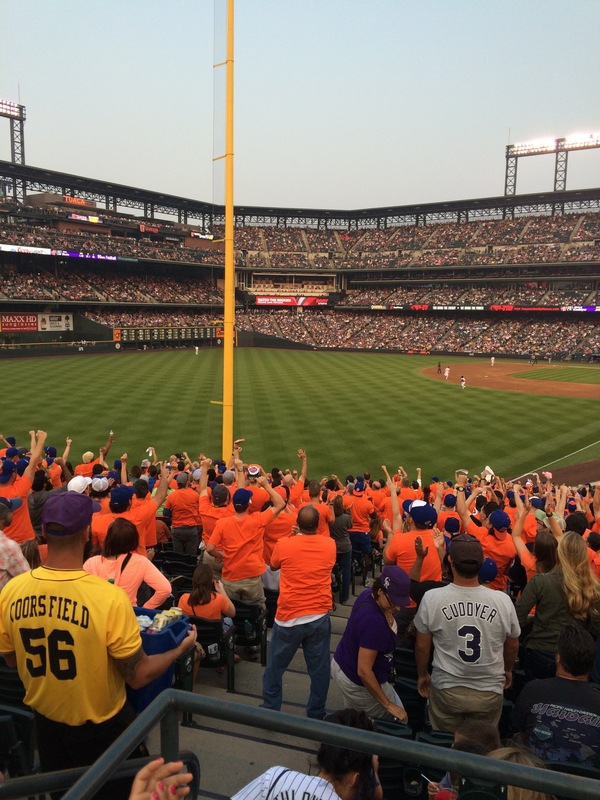 Yes, it’s Coors Field, but the Mets got clutch hits in bundles, and they looked excited in the process. What’s even better is that the offense is only going to improve in the coming days with the impending return of David Wright, and with Lucas Duda and the speed of Eric Young Jr. in a few weeks. These are exciting times for the Mets, and I’m excited to be a part of it.